First Impressions and 5 Good Hair Days with Olaplex No 3, 4 and 5! I finally tried the Olaplex No 4 and No 5 Bond Maintenance Shampoo and Conditioner for the first time recently and I was blown away. 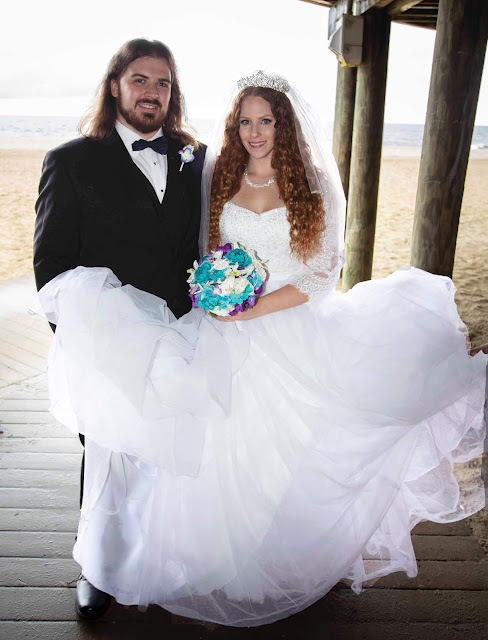 They helped provide me with over three days of solid hair days! I then used them again next wash and had more good hair days! Read on for more. 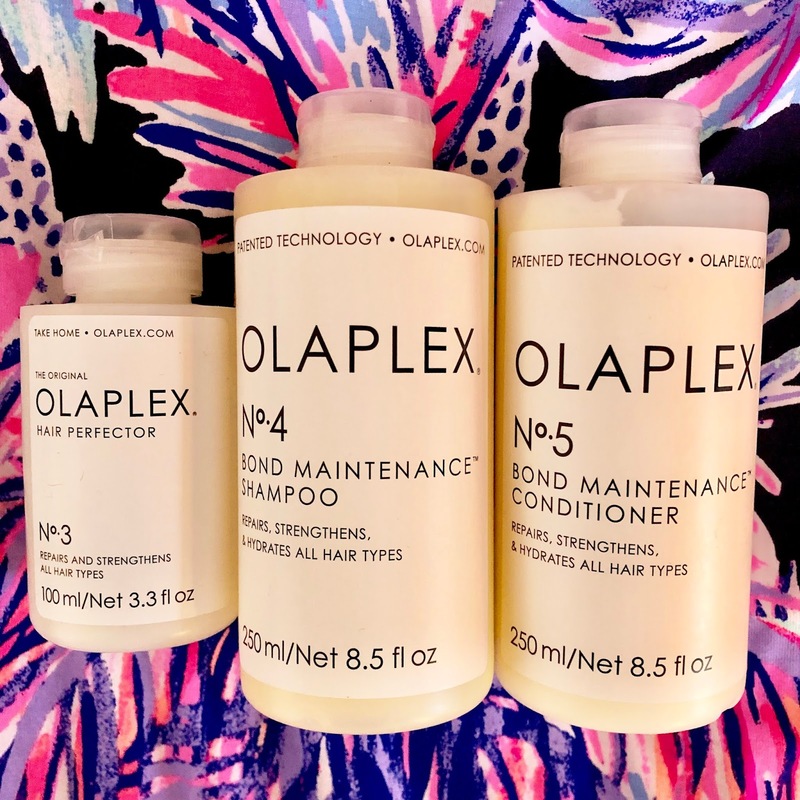 I will have a full, in-depth detailed review of the Olaplex No 4 and No 5 Bond Maintenance Shampoo and Conditioner once I use them for a while. This is just my initial first impressions to the duo. I am completely obsessed with doing the Olaplex No 3 at home treatment weekly and then the stronger strength Olaplex 1 and 2 treatment once a month. These products have been such am important part in getting my hair healthy and growing it long. 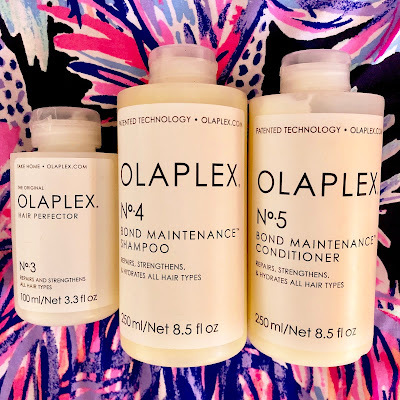 I've been wanting to try the newer Olaplex No 4 and No 5 Bond Maintenance Shampoo and Conditioner for a while. I picked them up back in August with the Sephora VIB Surprise Sale but didn't use them right away. I held off because these products do contain silicones and I feel everything I read and learn about my hair being healthy and The Curly Girl Method keeps on saying to avoid silicones at all costs, so I was. But my hair has been misbehaving a bit lately no matter what and I also figured since these are the shampoo and conditioner, they will be rinsed off and not live in my hair for days. Plus, being so happy with Olaplex's other products, I simply had to see what these can do for me and I'm IMPRESSED. 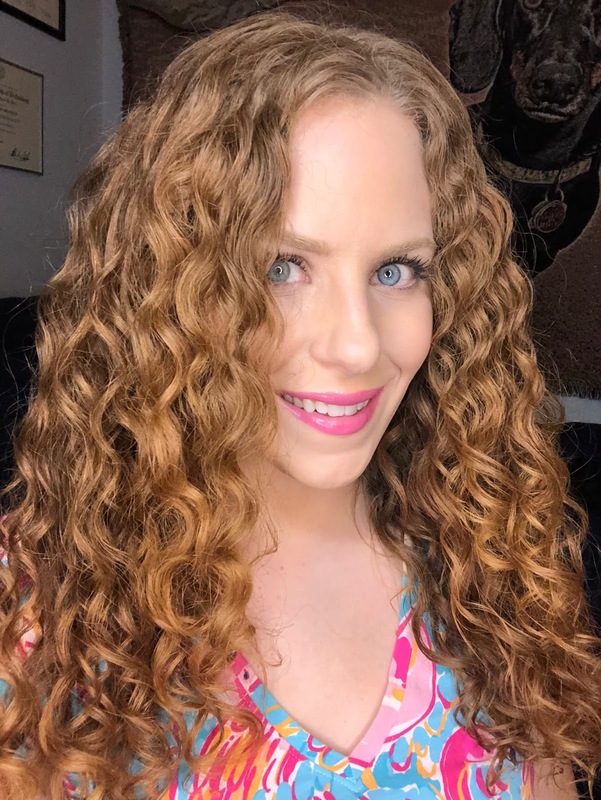 I had some fantastic definition on my wash day- we're talking bouncy spirals! Plus, the definition held up through sleeps, work outs and even wind. 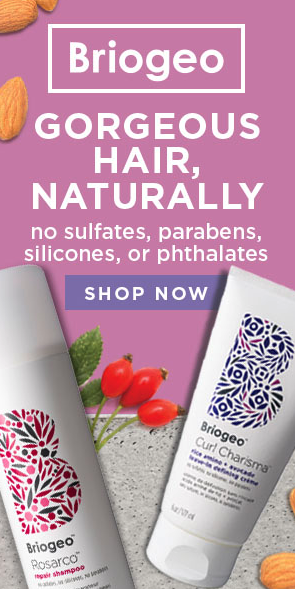 I actually went to Olaplex's website to ask about the silicones in their shampoo and conditioner. 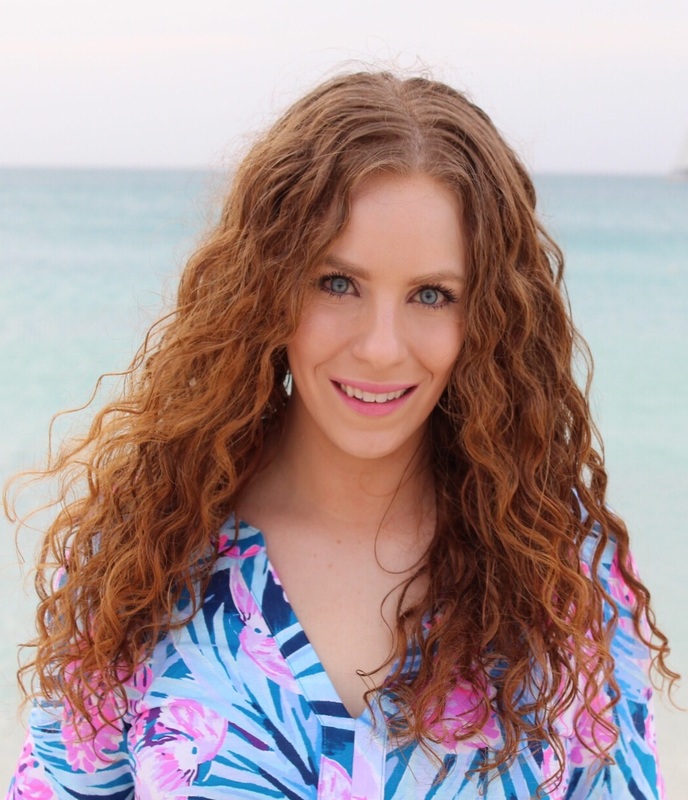 According to the brand rep I spoke with, Tanya, she said "The silicone we use in the No.4 and No.5 Bond Maintenance Shampoo and Conditioner, Divinyldimethicone/Dimethicone Copolymer, is water soluble and doesn't build up. It is more pricey, lightweight and doesn't buildup like a traditional, back in the day, silicone. 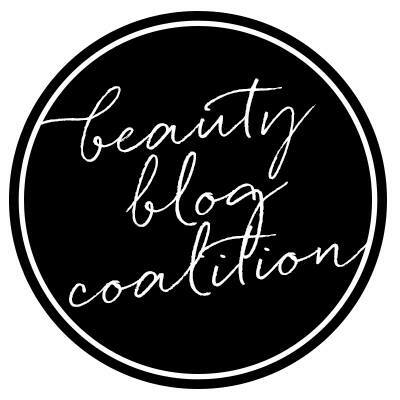 We added it to our formula for shine, softeness and moisture retention." Hearing that the silicone is water soluble did make me feel a bit better. I do clarify once or twice monthly anyway.